Modern and cool. 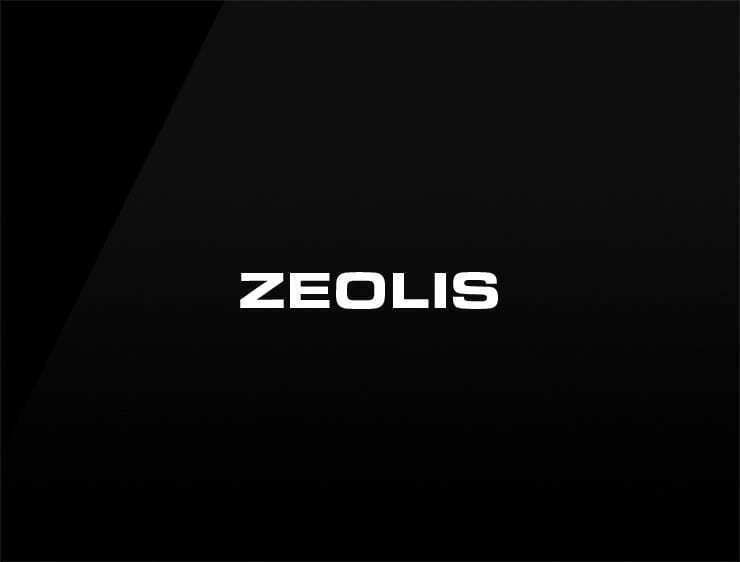 This minimal business name ‘Zeois’ evokes ‘polis’, meaning “city” in Greek. I also echoes ‘Zeo’, an Ancient Greek name, meaning “titan of intellect” or “axis of heaven”. Possible fits: Real estate company. An architecture firm. Cosmetics. Advertising agency. Coworking space. Collaboration software. Cosmetics.